Bill Adams is the co-founder and CEO of Full Circle Group and The Leadership Circle. Bill has over 30 years of experience as a trusted advisor to CEOs and their teams around the globe. He partners with leaders to unlock breakthrough performance, develop deep leadership capability/capacity, and transform business results. Bill is known for his practical common-sense approach to sorting through complex and difficult situations to produce exceptional results. Bill works with leaders as a leader himself that is learning and growing. His clients range from Fortune 100 multi-national corporations, to fast-growth start-ups, and include some of the best known and respected businesses in the world. 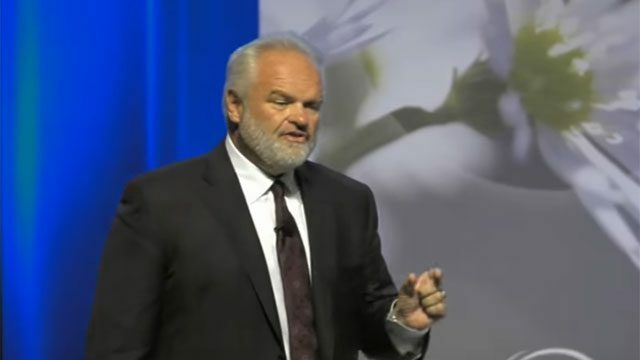 Bill has co-authored several books, including Mastering Leadership: An Integrated Framework for Breakthrough Performance and Extraordinary Business Results (with Bob Anderson); The Whole Systems Approach (with Cindy Adams); and The Quest for Quality. He contributed to The Change Handbook. 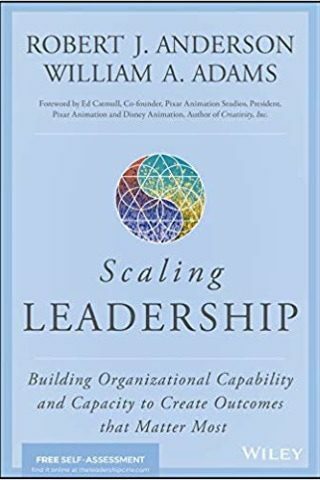 He also recently co-authored another book with Bob Anderson, Scaling Leadership: Building Organizational Capability and Capacity to Create Outcomes that Matter Most. Bill holds a master’s degree in Interpersonal Communication from the University of Montana, and has over 40 years of hands-on business experience having started, run, and sold multiple businesses. He is an avid outdoorsman (currently residing in the mountains of Utah and Montana) married to the love of his life, Cynthia Adams, and together they are actively involved as parents and grandparents to 10 grandchildren. 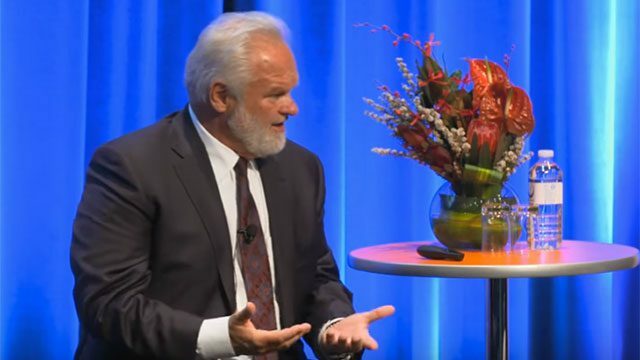 William A. Adams is known for partnering with leaders to unlock breakthrough performance, develop deep leadership capability, and produce transformational business results. 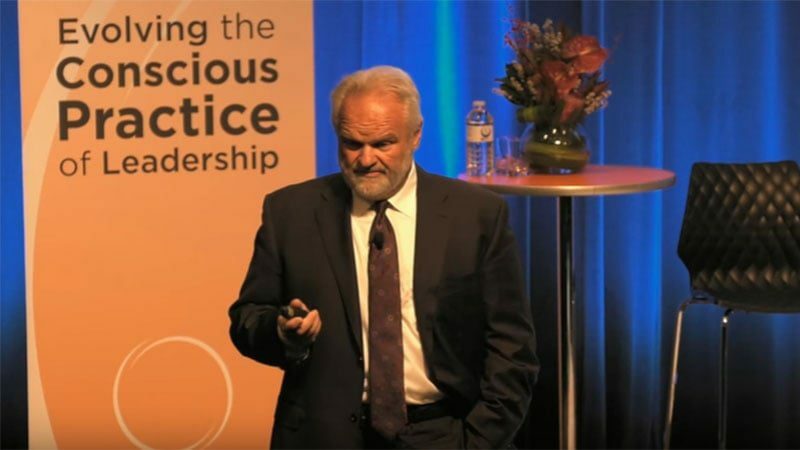 He is the CEO of The Leadership Circle and the Full Circle Group; and co-author of several books, including The Whole Systems Approach and The Quest For Quality. Bill Adams is co-author of several books, including The Whole Systems Approach and The Quest for Quality. His clients range from Fortune 500 corporations to start-ups across multiple industries. He sits on numerous boards in the for-profit, education, and non-profit worlds. Bill holds a Master’s Degree in Interpersonal and Organizational Communication from the University of Montana.